Working 8-hour shifts can be draining physically, mentally, and emotionally for the average worker. This can take a huge toll on how employees may perform their designated responsibilities effectively. As a human resourcee manager, it’s your duty to take good care of the health and welfare of the entire workforce of the company you are in. Knowing this, proper employee management and motivation is essential. But with the number of employees handled and the workload assigned to you, it might be difficult for you to concentrate on preparing these documents. Here at Best Templates, we aim to help you get organized and improve productivity through our industry-grade templates for your personal and business use! 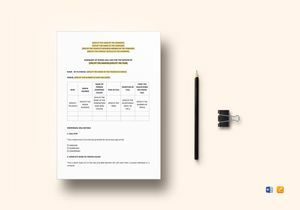 Our template library contains a wide variety of printable business documents that have been styled and formatted individually to suit both business and personal requirements. Being an HR requires hard work and commitment. 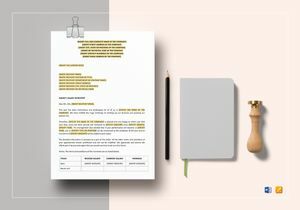 Seeing that your busy work schedule might keep you fully occupied, our ready-made templates can definitely come in handy. 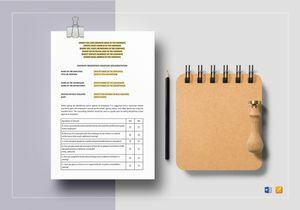 With you and your purpose in mind, we professionally craft our templates to bring you readable and credible written content to effectively serve your desired purpose. And since you might have your own requirements to meet, our editable files are designed to be fully customizable for you to add, edit, replace or modify any content. 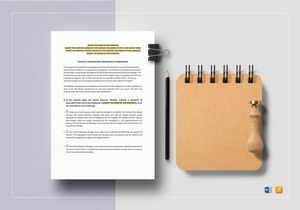 Each template contains clean-cut layouts to maintain formality as well as consistency to make your visual content easier to grasp. 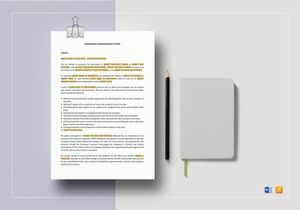 We provide high-quality and pre-formatted business templates that you can download, edit, and print at your office or at the comfort of your own home! 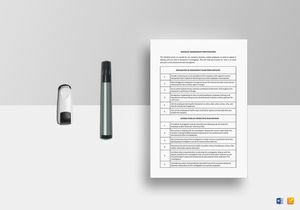 Our templates may even be published and shared on websites and social networks for your employees to fully access. This will make it quicker and easier to reach your audience without the hassle! 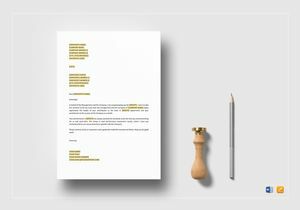 Behind our professionally-made templates is a dedicated team of market analysts and technical writers who work around-the-clock to bring you premium quality content for your business documents. Each template is developed after careful study on the standard and ideal business processes that every management must fulfill. 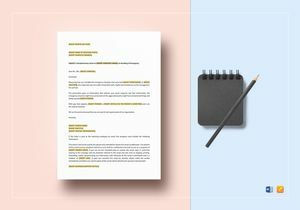 We pay close attention to even the slightest details of our documents to ensure rational written content for you to establish yourself in the industry. And because we strive to meet optimum customer satisfaction, our incredible library of top-quality business templates is updated and expanded every week to bring you a wide selection of templates to utilize. 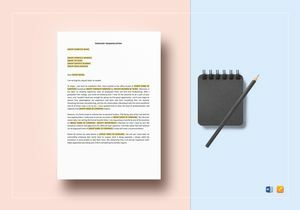 With a series of formal documents available, you’re bound to find great use for each! 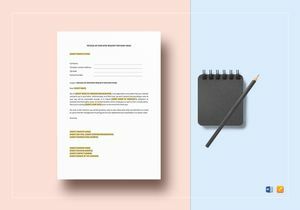 Our primary goal is to bring you efficient business templates in an instant. 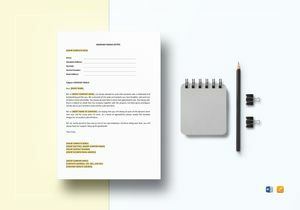 You may even download our templates once and customize it multiple times to properly suit the occasion. We guarantee you’ll get lightning fast downloads for all of our templates every time! We have 1600+ unique templates, which are revisited regularly to suit the constantly evolving business and corporate compliance laws. With all that we offer, what more can you ask for? 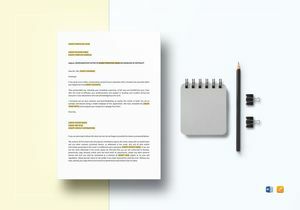 Best Templates is your one stop shop for easy-to-edit and world-class quality business documents!